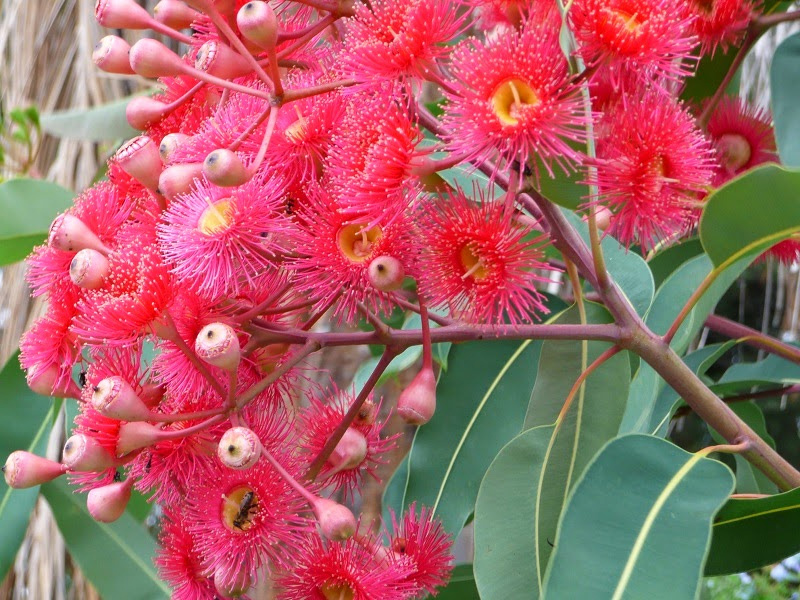 I love the name Corymbia..Haden’t heard of it before and just had to look ot up: its a genus of gumtree, with the latin corymb referring to the clusters of flowers. What a great botanical name with Aussie flair. A good altetnative to Acacia and with the easy to use nickname Cory.